Do I need to be backing up my LOTS Database? every day to an external drive. The backup archives your entire LOTS database including Dispense & POS data. It is recommended using two different USB drives and alternating them frequently to ensure your valuable data is safely stored and can be easily recovered if the unexpected occurs. For our Corum SafeGuard users data backup is automatic, set and forget. Corum SafeGuard automatically and securely backs your LOTS data every 15mins locally and daily to the Azure Cloud. 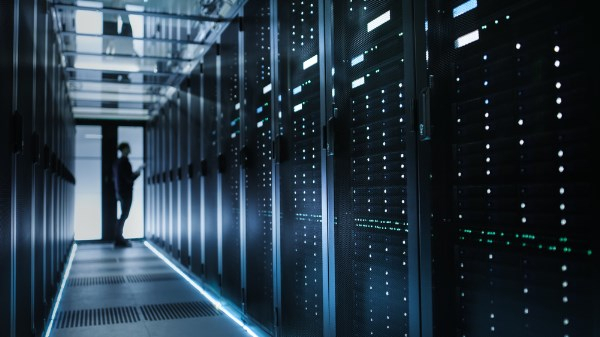 If you would like to be able to automate your data backups with Corum Safeguard, please ask your Business Representative about it today! 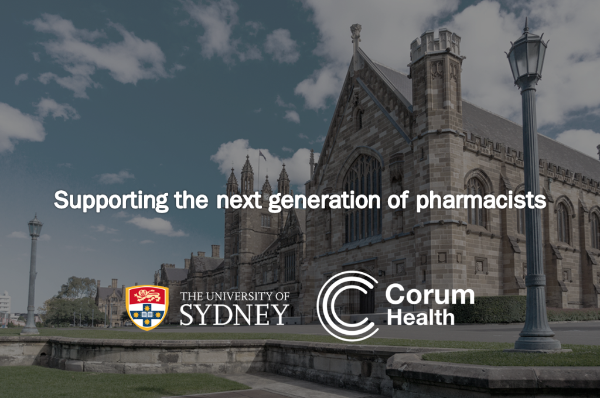 We have recently installed Corum LOTS Dispense into the University of Sydney School of Pharmacy. In addition, Corum has also installed LOTS Dispense at the Queensland University of Technology. Corum is proud to be supporting the next generation of pharmacists in Australia. please call our Support Team on 1300 760 022. 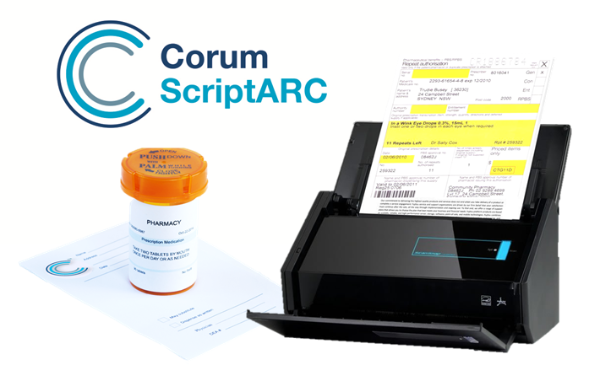 Corum ScriptARC now has a reconciliation feature that will identify any paper scripts that have not been archived. Simply run the reconciliation report on the left hand side menu (below) to identify if your digital archives match your paper script inventory. Copyright © 2018 Corum Health, All rights reserved.